Will Aldi be doing Black Friday and Cyber Monday this year? This is a question popping up all over the social networks; the reason it is being asked is simply down to them shunning the yearly sales event in 2014. Aldi said in a tweet they think they did Black Friday, but they also said it was just called Friday. The best Aldi special offers to look out for are in November when Black Friday kicks off, but no one is too sure if Aldi will be holding the sales event. It seems every Friday is Black Friday at Aldi according to its tweet in 2014. When you visit the store or online you will always see great bargains with huge discounts, but shoppers are expecting more. But many shoppers would love for them to take part and Cyber Monday deals would be most welcome too. Check back on this page to see if any Aldi Black Friday UK deals show up, we will also be listing the Aldi opening and closing times. You do not want to miss out on buying bargains such as a cheap Dyson dc30 do you now. If there are deals we will list them here, you may also be interested in the Aldi baby event here. 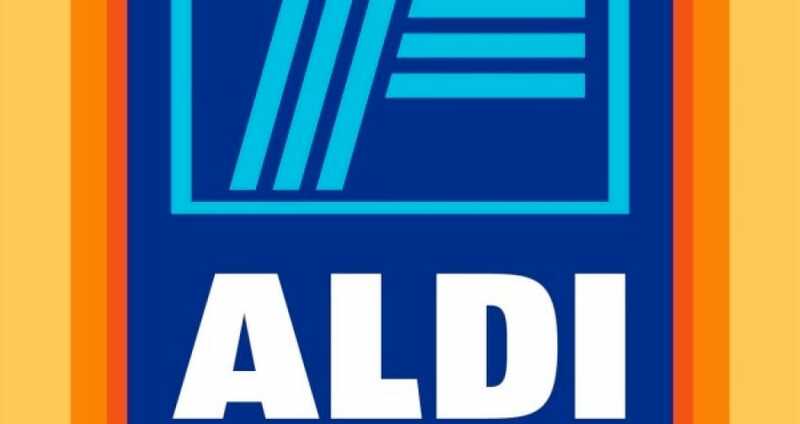 Aldi has confirmed to us that they’re already a discounted supermarket, as such they will not be participating in any black Friday events this year. You can see their latest offers here at Aldi. Is Aldi going to be holding a baby event for 2018 nearer the black friday sales? Are they going to tale part this year, come on guys it will be fun i promise you lol…. The Aldi Baby and Toddler Sale Event is on right now online and in store. Aldi like last year they will not be taking part in the Black Friday 2017 sale. As they said before they are already a discount store. The page is live but the sale goes live tomorrow January 19th. However, you can pre-order the products now ready for dispatch tomorrow. The Aldi Baby Event is on right now, head on over to the website and you will find some amazing deals. I do not think so Chris, they didn’t take part in the Black Friday sale so there is not chance for tomorrow. Are Aldi going to take part in the Cyber Monday sale November 28th? I guess the Aldi Black Friday 2016 ad will not be going live this year lol. Judging on last year I cannot see Aldi taking part in Black Friday, they do enough deal prices throughout the year I guess. Buy the Aldi Quick-Up swimming pool for just under £30 today. This is an online launch offer only so hurry. This is a 10 foot pool by the way, just search ref number 065419006910200. On July 17 there is the Aldi Sleepy Time Sale, get all kids bedroom stuff on the cheap such as the kids dino curtains etc. Thursday 3rd March Aldi is holding its in-store Coffee Essentials sale. This is part of its specialbuys sale. Such as the Coffee Capsule Machine for just £49.99 . Aldi bedding sale coming tomorrow Thursday 14 January, 2016. You will see great offers such as the printed double duvet set for only £8.99, or the anti snore pillow for only £4.49. Do not miss out on the Aldi big bedding sale 2016. Will Aldi ever take part in the Black Friday sales in the coming years? Would be good to see some customer incentives. Why do you need black friday sales when you can buy this Thursday a large wooden kitchen for only £29.99. I think Aldi will follow the same pattern as they did last year, why do they need to do black friday when they are always selling cheap products all year round.